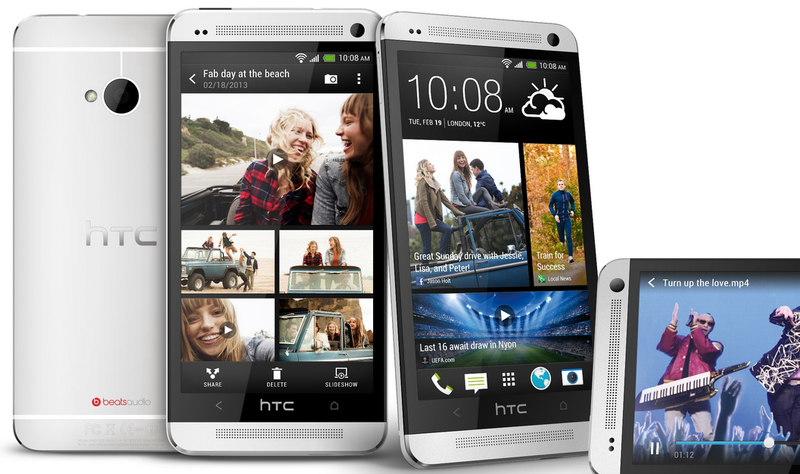 S4, but this list will help you unlock some of the top HTC One features. quirks of Android and Sense 5.
likely work on the HTC One mini too. some app, tap and hold on that app and swipe it up. tough day. To get more of the HTC One battery, turn on the Power Saver mode: Settings > Power > Power Saver > On. You can control the settings in the Power Saver menu options too. features to be checked out. captured the burst, tap on the continuous shooting file and tap retouch > tap Sequence Shot; and pick any five photos that show the motion you want. install Lookout Mobile to secure their smartphones from those bad times. you from any malware installed. open Settings > tap on Display, gestures & buttons > Notification flash; choose what you want the LED to flash for. built-in data monitoring tool. To enable this feature, go to Settings > More > Usage > Turn on Limit mobile data usage. to lineup your favorite shows. for sharing the highlights of an event on social media. Manager to move all the data or selected files to your HTC One.